If you want to get away for some time, and for complete relaxation, then head straight for Maui. After all, this is an ideal place for exceptional relaxation. However, that doesn’t mean that it is all quiet and with nothing much to do. 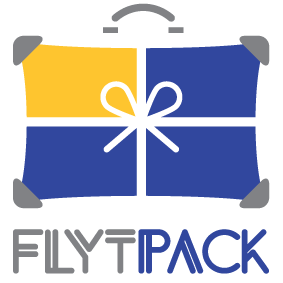 In fact, it can be overwhelming as to what to pick from the wealth of places to see and explore. Plan a great trip to the island and an amazing vacation with some great ideas for a five-day trip in Maui. The idea is to visit some of the very best spots in Maui as well as find plenty of time to relax in between. Lodging is never a problem here, and one gets to pick from a wide range of homes for rent in Maui. You can take your holiday experience to anew level as you live in your space in those rented homes, cook your own meals and feel perfectly at home! 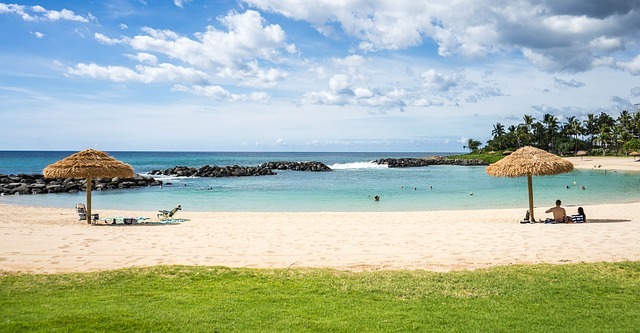 Rest of the time, you spend either unwinding on the beach or touring the main Hawaiian Islands. Arrive at your room and unpack. Have your meals, relax and get refreshed. If there is time, you can have a quick nap before you take the West Maui & Molokai trip. 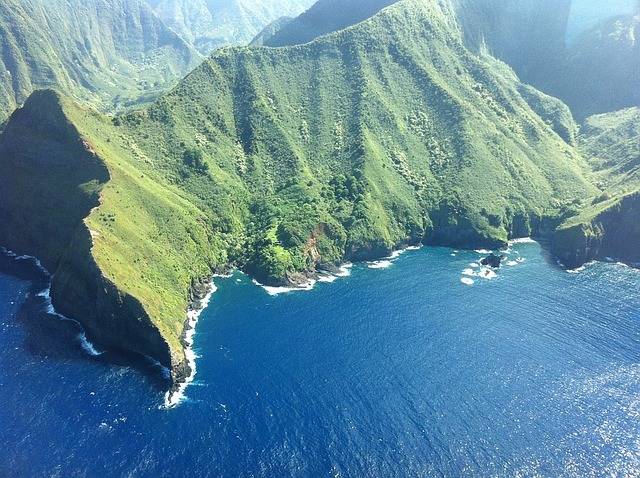 Just check out Maui helicopter tours and the trip to Molokai is a must. After all, Blue Hawaiian is simply amazing. You get to see the highest sea cliffs in the world, the waterfalls from the and cross the channel twice. After your helicopter trip, you can go to the Paia Town which is very close to the street from the heliport. You will simply love the area that boasts of some great restaurants and shopping spots. Get ready for an action-packed day of snorkeling, cliff jumping and scuba diving. 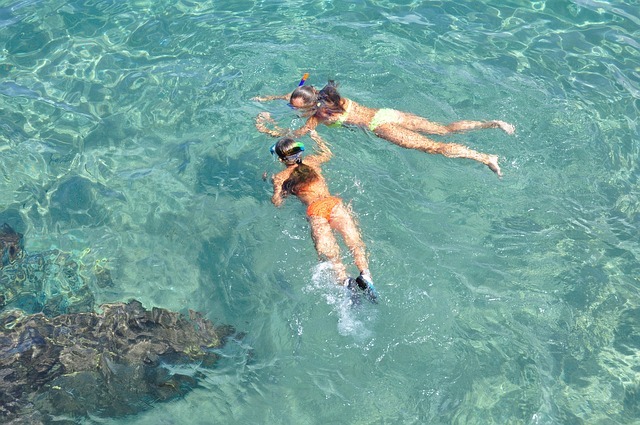 If you have never done snorkeling before, start with the Ahihi Bay in Makena which is a shallow reserve with loads of fish. Avoid the Swell as it can be dangerous snorkeling there. Molokini Crater is very popular among the snorkelers as the water clarity is superb. If you are finished with snorkeling, you can try Snuba Diving. All you need is a short lesson, and you are good to go as Scuba Diving requires zero experience. Cliff jumping from the Cliff House in Kapalua or the Black Rock on Kaanapali Beach is super fun. Kapalua is beautiful but can get crowded. However, it is a good idea to watch someone go first as because of the height of the tide and possible debris; it can be dangerous sometimes. After an action-packed day, it is time to relax and go a bit slow. You can laze on the beaches or hang out the whole day. You can reserve a gazebo for the whole day and enjoy your won shaded place. End the day with some great food, music, and cocktails. You can also watch a show at the Grand Luau. Some of the best beaches to explore are Makena Beach, Little Beach, Charley Young Beach, Kalama Beach Park, Polo Beach and more. 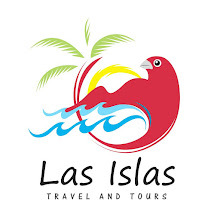 Enjoy miles and miles of white sand, brilliant blue and green water and dramatic landscape. You are likely to come across shady areas under large trees where you can enjoy a picnic. The beaches are perfect and beautiful. They are peaceful during the day but can become a real spectacle as it gets dark as people begin to dance in the circle around a fire. Nevertheless, those beaches are a great way to unwind completely with your friends and family. Now that you are completely relaxed, you can spend your fourth day exploring Upcountry which is the pastoral ranchland of the island. The four major components of Upcountry are the towns of Makawao, Kula, Pukalani, and Ulapalakua.Begin the day at Haleakalā Crater and watch the sun rise. Make your down to O‘o Farm for an interesting farm tour and gourmet luncheon. Do not miss out on the complimentary tastings of their pineapple and grape wines offered at MauiWi in Ulupalakua. End the day with a great diner at Makawao. It is a great visual journey as the views are simply unsurpassed. On the last day of your trip, you can take it easy and plan a road trip to Hana. Although it is nearly impossible to experience everything on the Road to Hana, you can still try and experience the island's beauty to the maximum. Visit the Seven Sacred Pools at Oheo Gulch and if you have time, then enjoy swimming. Waikani Falls and Hanawai are just right off the road, and one must stop at Wai’anapanapa, the black sand beach. Go ahead and check out the caves if you have time. A five-day itinerary is certainly not enough to explore Maui and its coolest spots. 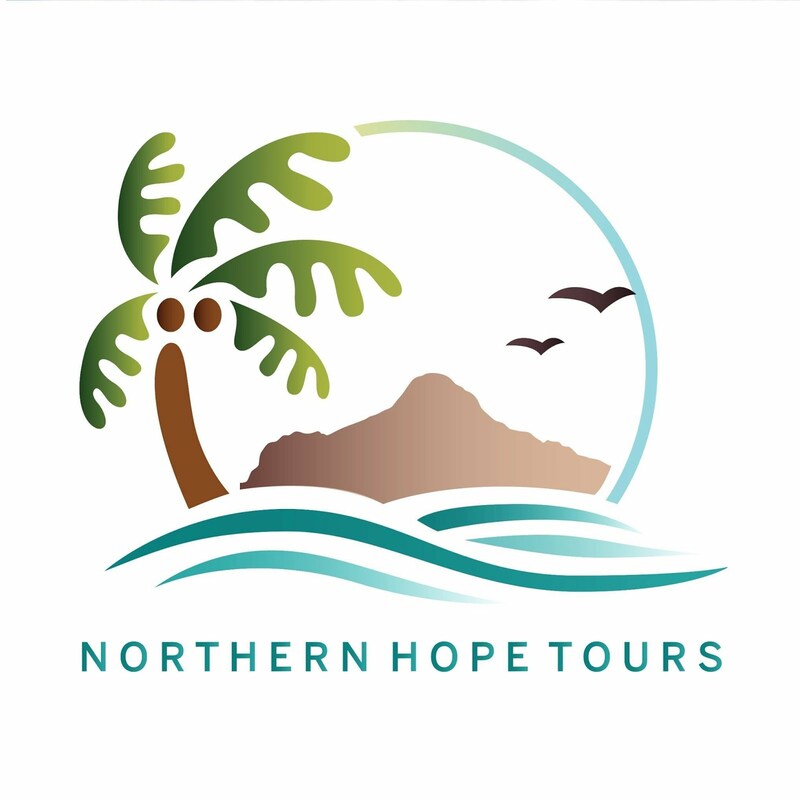 Still, the above trip is sure to take you to the most popular sites and spots on the island. Just take note of the weather and peak tourist seasons and plan your trip accordingly. Just avoid Christmas time and summer school holidays. The fun packed activities revolve around beaches, scenic drives, great dining and of course the water sports. Even after spending those five days in Maui, you will feel like there is still a lot more to do and see.